Club Español Amigos del Renault 4/4 Spanish Renault 4CV Friends Club. Forum du Renault 4CV Renault 4CV, Dauphine, Ondine and Gordini spanish Forum. Dauphinomaniac Everything on the Dauphine. Forum des Renault Ondine et Dauphine Renault Dauphine, Ondine and Gordini french forum. Renault 4CV Renault 4CV french forum. Documentation Some informations on the Renault 4CV and Dauphine. 4CV Renault Technical articles on the Renault 4CV and Dauphine. Calameo Lots of Renault cars user and workshop manuals. Classic manuals Legal proceedings in Spain for classic cars. Autocity Dauphine, Ondine and Gordini. La maneta Spanis website on classic and collection motorcycles. La Vie de l'Auto French website on classic cars. 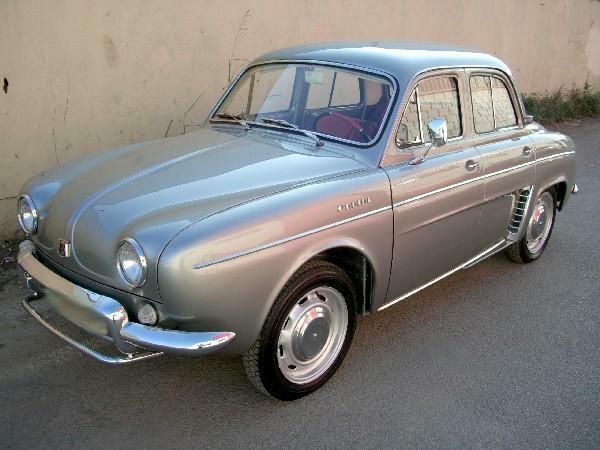 Dauph' Stock French website francais for Renault Dauphine. Some interesting links. ID19P de 1966 Jerôme's 1966' Citroën ID19P. Superb. Citrothello Othello´s website dedicated to Citroën. The best. HD19 Fréderic French website, Citroën enthusiast. Reclasic Alberto Albero's website , from Club Amigos del Renault 4/4. Webmycar French website to buy and sell cars, even classic and collection ones. Cars and Classics UK website to buy and sell cars, even classic and collection ones. Web Pièces Retro French seller. Very hard to find parts. Depanoto French seller. Beautiful catalogs with good pictures. Neoretro French seller. Very serious and effective. Melun Retro Passion French seller. A reference in the sector. Station50 French seller. Lots of Renault, Peugeot and Citroën parts. West auto collection French seller. Renault 4CV spare parts. 4A French seller. An impressive variety. Ichard French seller. Some unusual parts. Autocreació In Barcelona. Renault and Citroën specialist. Recanvis Martorell In Martorell (Barcelona). Also has Mini and Seat spare parts. Der Franzose German seller. Citroën, Renault and Peugeot spare parts. Stefan Schützenhofer German website. Renault 4CV spare parts. Gregory Michel Some very rare parts. Mecaparts Engine specialist. Cilynders, pistons, rods, bushings, etc. Tous les moteurs Engine sepcialist. Rectify, machinig. They sell Festinol. Restom High quality products for our classics restoration and protection. Mantraco Toos and products. Spanish Restom distributor. Color explorer To find color codes. Korrosionsschutz Depot German seller. Paint and anti-rust products. POR15 GmbH German seller. Paint and anti-rust products. ENPI French seller. 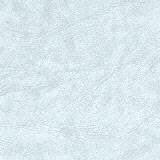 Upholstery and aluminum profiles for vehicle body. Comptoir de la carrosserie Upholstery, rubbers, gaskets. SM Car Dress Classic car cover. NGK spark plugs Spark plugs full information. NGK spark plugs 4CV and Dauphine spark plugs references. Goffy Bulbs All kinds of bulbs. Kabel Schmidt Cables and conectors. Key Proof Car keys copying. Steering wheels Classic cars wheel restoration and plastic parts fabrication.